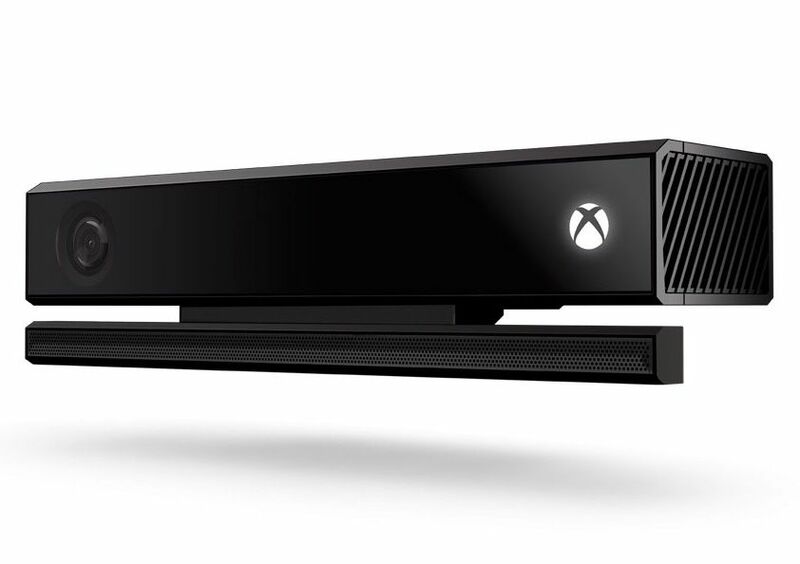 Microsoft has confirmed that Kinect is dead. The software giant has now stopped manufacturing the accessory. According to Fast Co Design, the depth camera and microphone accessory have sold around 35 million units since its debut in November 2010. Microsoft’s Kinect for Xbox 360 also featured in Guinness World Records as the fastest-selling consumer device in 2011. Kinect was also launched with the Xbox One, but the pricing and features failed to live up to expectations. Microsoft was then forced to unbundle Kinect from Xbox One. However, Microsoft is still using Kinect tech in other devices like HoloLens, Windows Mixed Reality, and Windows Hello. Many laptops now ship with Windows Hello cameras that use the Kinect tech to recognize people’s faces.